Do you ever find yourself in the predicament where you love a certain product and want to try other products by the same brand but have a hard time pulling the trigger on purchasing the full-sized new item? We totally relate and this reason is exactly why we recently started to roll out sample kits of our entire EBOOST line. These sample kits are a great way to try one of our products that you have recently had your eye on or even try a new flavor or a product you already love. Or maybe you are brand new to our products (we warmly thank you for stopping by) and want to give a few different products a try first before buying their full versions. Wherever you may fall, we know these sample kits are a great way to try something new or the perfect gift for your fitness-loving friend. Let’s break down the kits and show you all the goods you can expect! 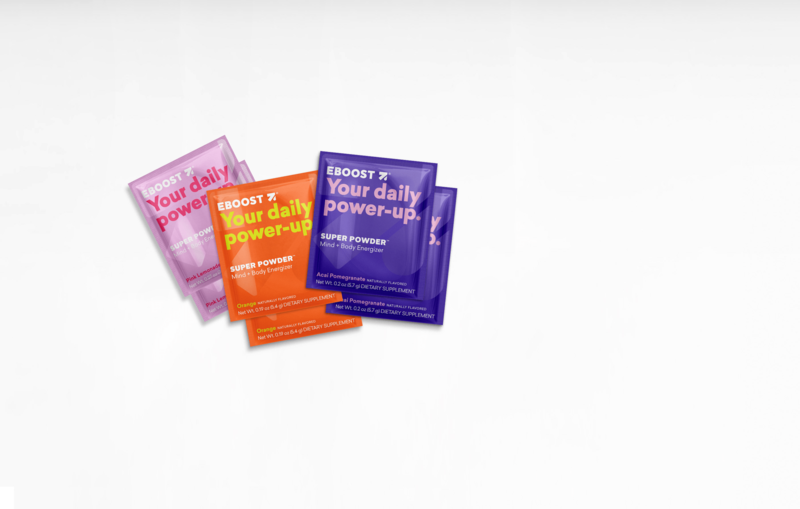 Give your body what it deserves and check out the EBOOST family with the Family Sample Kit. With these products, you are boosting and fueling your body from morning to night. 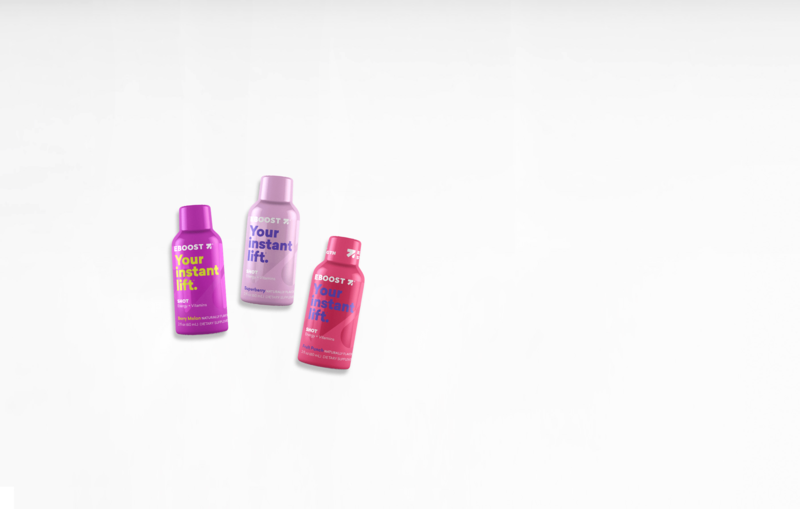 The Family Sample Kit offers you the opportunity to almost every product (minus CULTURE, because taste isn’t important with those probiotic capsules) AND try the products in many different flavors available. Our SUPER POWDER is an effervescent blend of natural caffeine with vitamins, electrolytes, antioxidants, nootropics, and other daily essentials supports a lifted mood and increased focus. For those looking for a great energy boost before a workout, our pre-workout – POW® will be your new best friend. POW® enhances your mind and muscles to help you maximize your workouts. Work out hard and recover smoothly with clinically tested ingredients in doses that deliver. Already familiar with POW? Check out the POW sample kit to give another flavor a try or throw the packets into your gym bag without the worry of carrying the tub around. If you are a big fan of PRIME, then we think POW® is the next product in line for you to try. PRIME is a delicious way to replenish your body after a workout, but POW® is truly the powerhouse that gives you that extra boost in your workouts. 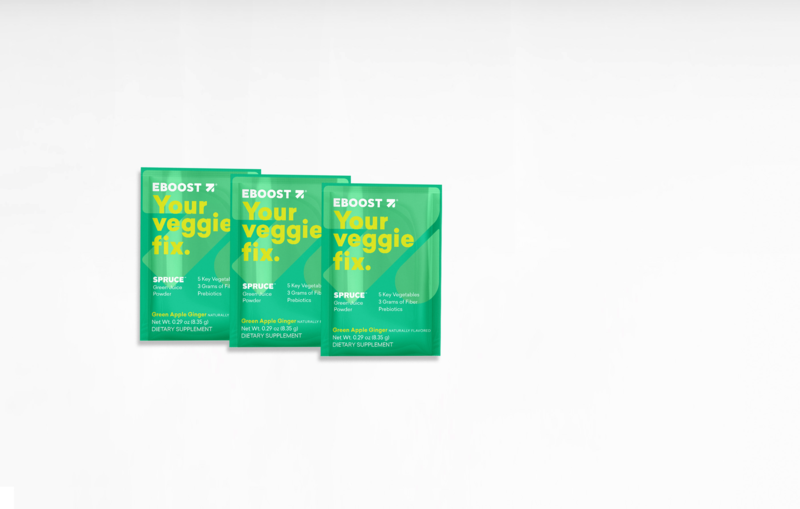 The latest product in the EBOOST family may be one of our products you haven’t tried yet. With the PRIME Sample Kit, you can fulfill your desires of trying out one of our newest products and try out both flavors. I know some of us are diehard vanilla fans while others are chocolate, so even if you lean more to one side, why not spread your wings and try something new? PRIME is a highly purified grass-fed whey protein that strengthens and replenishes your body, while probiotics and enzymes promote your body with better digestion. PRIME is also Gluten-free, non-GMO, soy free, and rBGH free too. 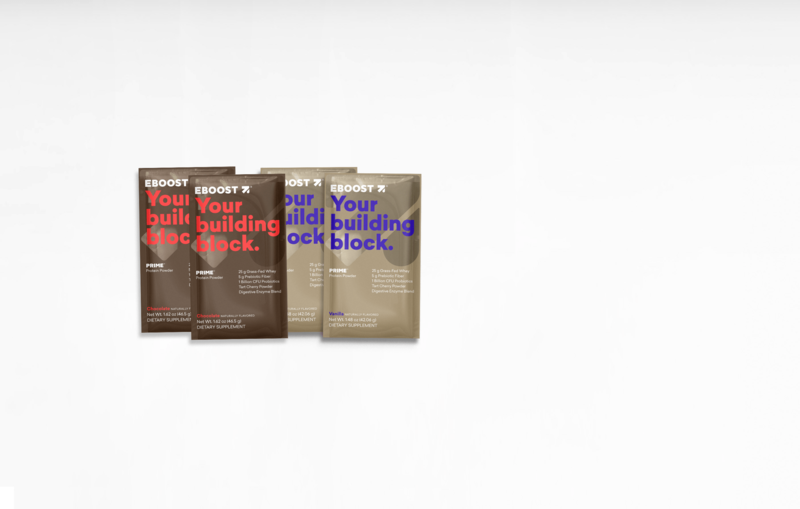 A unique blend of electrolytes, antioxidants, superfruits, and over 70 vitamins and minerals, the EBOOST SHOT gives your body tons or vitamins, a boost of energy and everything you need to get through an afternoon slump. 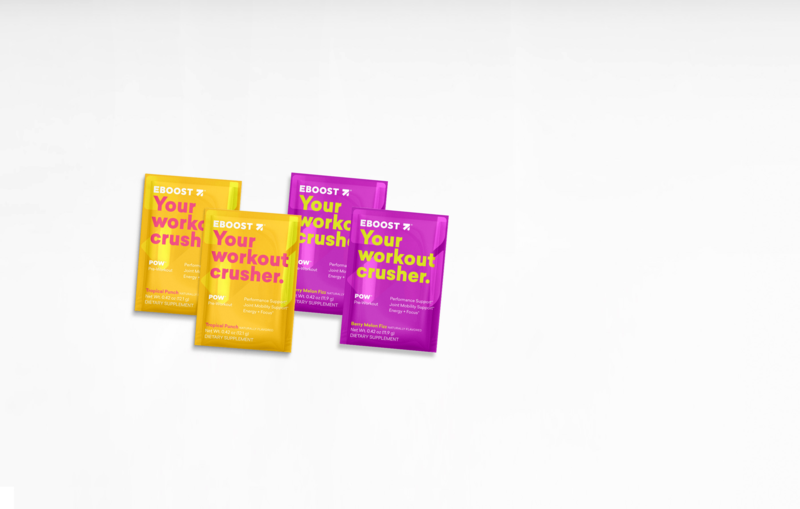 Check out our SHOT Sample Kit to test out the different flavors or take your boost to the next level with our extra strength version. If you are a fan of our SUPER POWDER, we think you’ll love the SHOTs just as much. Do you feel like you could use some extra veggies in your life but chomping on vegetables can get old pretty quick? Or do you hate feeling like you are throwing money to the wind every time you pick up a green juice from your local juicery? We completely understand which is why we created SPRUCE. SPRUCE is a kick of whole green vegetables and natural energy. Get all the nutritional goodness of blended juice, without the blender. Grab the SPRUCE Sample Kit to try it out. We bet SPRUCE’s green apple ginger flavor will taste better than that piece of raw broccoli you are trying to tell yourself how amazing it tastes. Which product are you ready to try?